Academy Award nominated and Grammy Award winner, Tom Waits has been long considered one of music’s most influential artists because he has continuously created music outside of fad or fashion. With REAL GONE, his off-road adventures are taken into the further beyond. Mixing and mashing: worlds both sonic and ethnic, musical traditions both new and old, and rhythms both mouth-made and sampled from his own instruments, Waits has reached a new pinnacle. 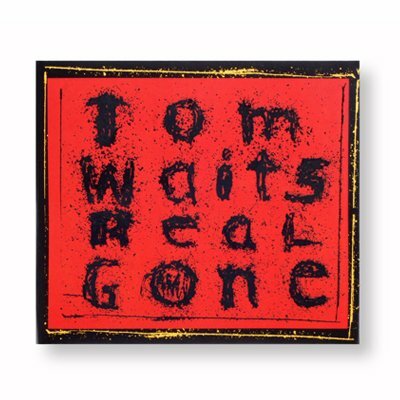 REAL GONE is also an expression used by musicians to describe the experience of playing and losing yourself to the place where you can finally be found.